2. 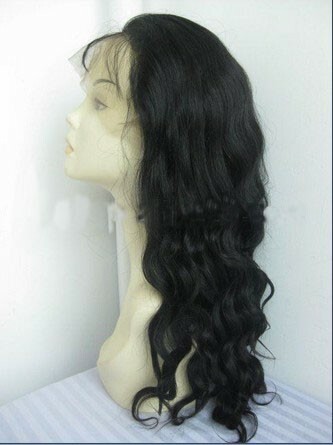 This french curl hairstyle is popular wavy hairstyle, Very natural looking! 2015-07-24 Jaleeisha .... I'm am so disappointed about this wig!!! First let me say this is a beautiful curl pattern...buuuut IT IS SO THIN! I have ordered 3 units from this company all very beautiful so I didn't expect anything less from this order. When I opened the package and took this unit out it even felt THIN i didn't think much about it for one I was late to work an I just wanted to put the unit on an for 2 like I said I trusted this company so I believed just putting it on and a little fixing I'll be good to go,So realizing I can't spend anymore time trying to fix this. I just went to work was even told the hair looked beautiful on me however during my day I had a CO WORKER(how embarrassing) tell me it looks like I have a bald spot in the back of my head,she put my finger on the spot an I was horrified in which I ran to the bath room took the unit off an looked an this unit was so THIN y'all It looked like I had a bunch of small bald spots! Mind you I haven't done any combing to this unit at all no washing all I did was run my FINGERS through it an for the first day it didn't shed( NOTICE I SAID FIRST DAY) anyway I just combed hair over it an went about my day. Today day 2 of wearing this unit, again I never used any comb just lightly running my fingers through it and it was SHEDDING LIKE CRAZY I couldn't run my fingers through it with out losing 4 or 5 strands sometimes more! 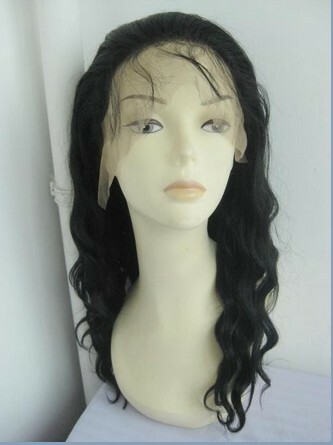 Ugh this is so disappointing I work really hard everyday as a single mother to take care of my family an home and I have to work extra hard to be able to afford things like this I spent $246.00 on this 14 inch Indian Remy Glueless Full Lace *SILK TOP* and I feel cheated how ever I don't have time to send it back an wait so I will be rocking this $246.00 unit like it ain't nobody's business. SO in short do I recommend this unit? YES AND NO! If you have the money for sure get IT THICKER MUCH THICKER! 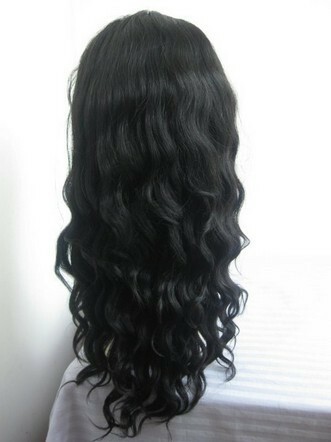 Because this unit is THIN but has a BEAUTIFUL curl pattern. Sorry AprilLaceWigs but in my opinion you dropped the ball on this unit. Check out my YouTube video of the ups an downs of this hair. 2015-07-20 Char .... I was told to put my order in this comment box. 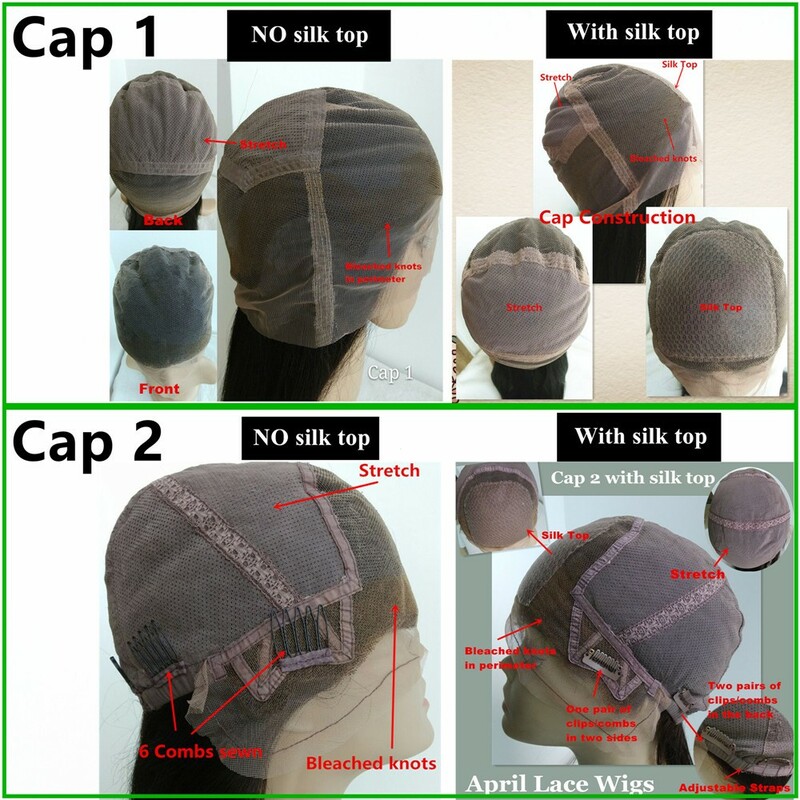 I would like to order the bw0059, LACE FRONT, (not full lace),14 inches, 1B, small cap size, medium brown lace, no silk top. 2014-08-08 Nefertari .... I love the way this u it feels and looks. However, I HAD LOADS of shedding! !!! Every time I touched my unit I ended up with a bunch of hair in my hand. For the cost I shouldn't have had this much shedding. It's extremely sparse in the front and on top. It's balding. I've washed it and the curl ways comes back. It's only been a month and already thinking I need to get another one. 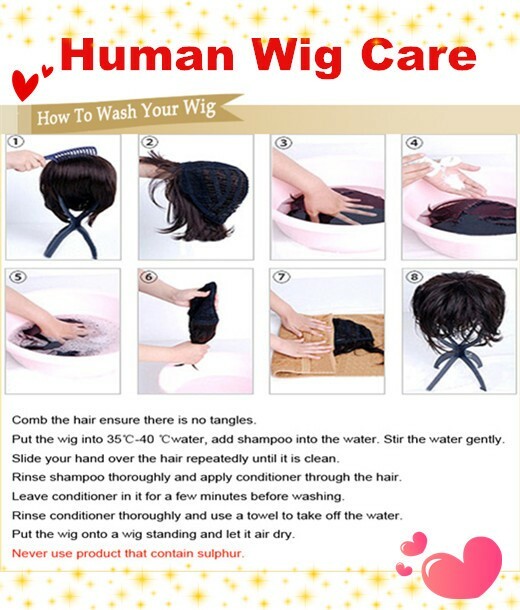 I can only give this wig 2.5 stars. Way too much shedding. 2014-03-16 Shirl .... I received my unit 9 days. I ordered 1b, 16inch, silk top. It's Very nice very soft. It did take a while for me to get my unit I didn't get it in the normal three day Delivery. I had to wait for the curl to be process. I've had this unit for three weeks now, I've washed it twice and the curl pattern has come back each time. It is nice unit however it did come dry looking but with deep conditioner, and the products I use it looks really good! I have not had any shedding which wonderful. However it is thin towards the middle. which Ive be covering up. I like it a lot. Next time I would like to get it a little longer. Give this 4 stars!